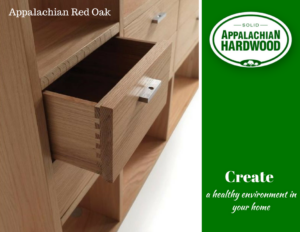 Species of the Week: Red Oak! 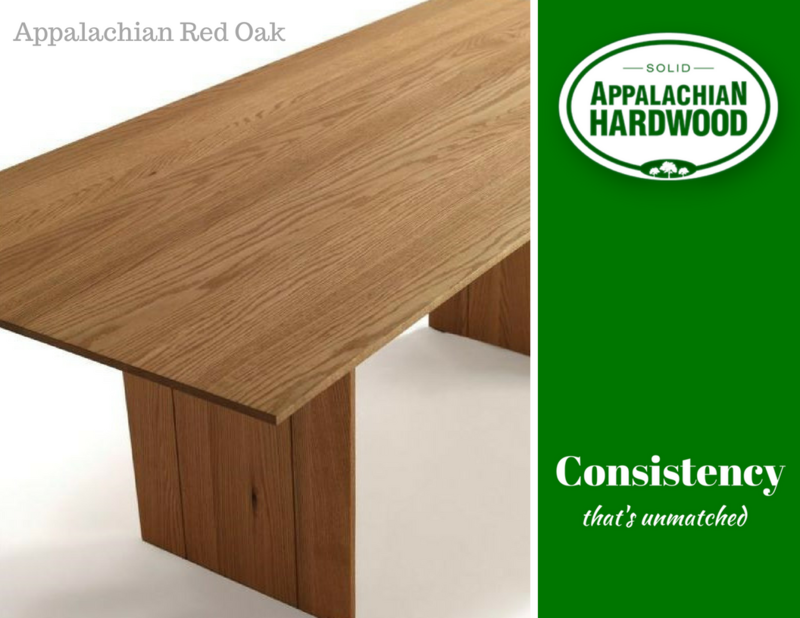 The wood is figured with medullary rays – a feature of all true (Quercus) oaks – smaller in red oak than white oak. The wood is porous, and easily identified from the end grain, so not suitable for wine barrels. Other common names include northern red oak and southern red oak. Red oak trees grow only naturally and almost exclusively in North America, although planted elsewhere. They are widely distributed throughout most of the eastern United States in mixed hardwood forests. The trees are very tall. There are many sub-species, all within the red oak classification, which grow from north to south; some high in the mountains and others on low land giving rise to different characteristics. Thus there are significant variations in red oaks depending on location, in particular between the slower grown northern and faster grown southern trees. Red oaks are regarded as highly sustainable for both domestic and export consumption and, being the largest species group, are more abundant than the white oaks. 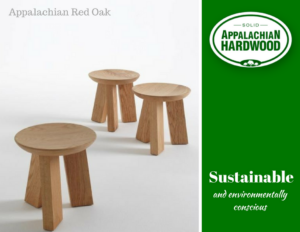 The Ludo Stool, in American red oak. Designed by Matteo Thun for RIVA 1920. The Wall Street bookcase, in American red oak, designed by Maurizio Riva. Manufactured by RIVA 1920. The Ludo Stool, in American red oak. Designed by Terry Dwan for RIVA 1920.